Sweet condo . . . Easy Keep inside & out! Located on the FIRST FLOOR, no carpet, & all appliances included making MOVING in a piece of cake! Fabulous location in the Heart of Gorgeous Tampa Palms with a community pool. Enjoy miles & miles of trails for walking or riding your bike with beautiful conservation surrounding Tampa Palms! 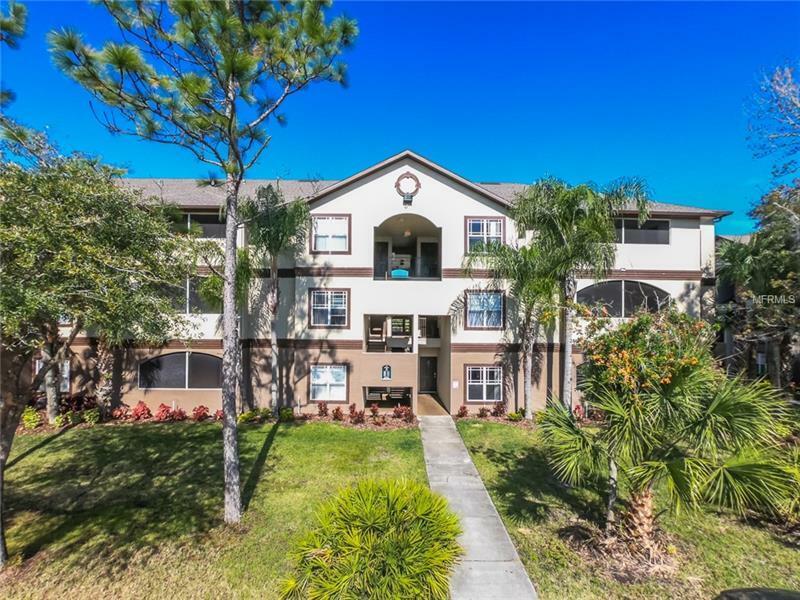 Close to everything including Restaurants, YMCA, Golf Courses, Interstates, USF, banking, post office, Pet Stores, tons of shopping, grocery stores, & so much more! Great location & home whether single or a family! Schedule today your PRIVATE SHOWING!